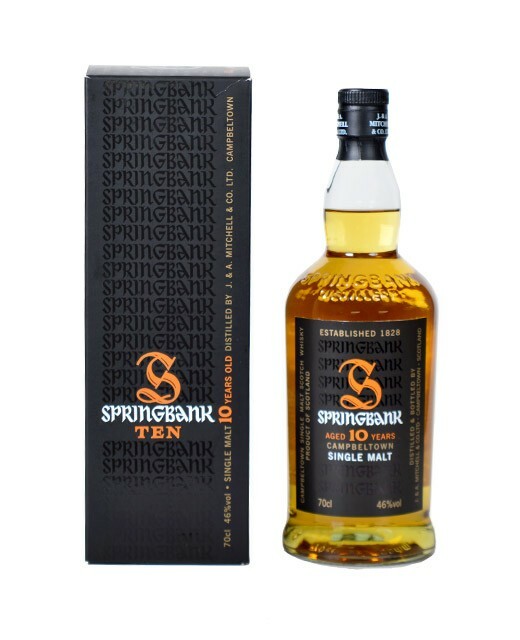 Few malts of 10 years of age to possess such complexity. 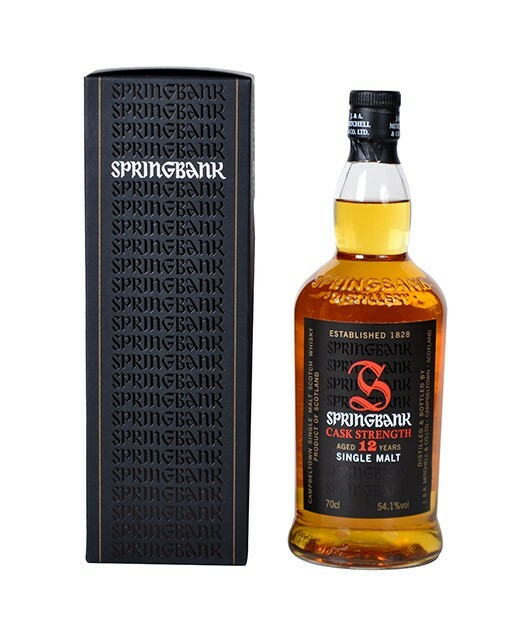 It is true that Springbank distillery is a traditionalist because it takes its time to leave this exceptional expression of a terroir. 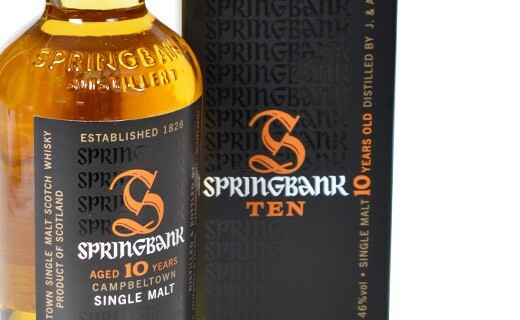 The distinctive distillation of this whiskey Sringbank 10 years old can only give it more charm and complexity. 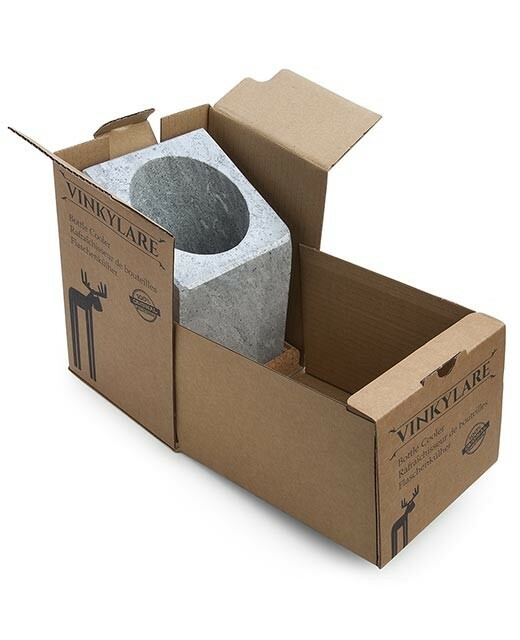 The nose reveals notes of strawberry, citrus, apple and vanilla all on a vegetable peat background. In the mouth, it is bright enough to attack, it confirms the notes of the nose and evolves on soft fruits, cereal and coconut. The bitter salt and fresh finale also reveals to be floral (rose), slightly oily and woody (oak).